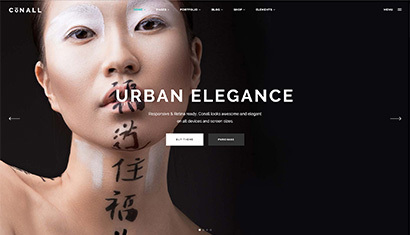 Level Best Concrete Flooring Limited, the fast-growing specialist in industrial concrete flooring contracting, carry out the Floor Renovation System (FRS) polishing of existing, tired and weary concrete floor slabs. The full FRS polish is supplied, managed and carried out using our own cutting-edge industrial polishing equipment, established polishing methods and our own experienced operatives. 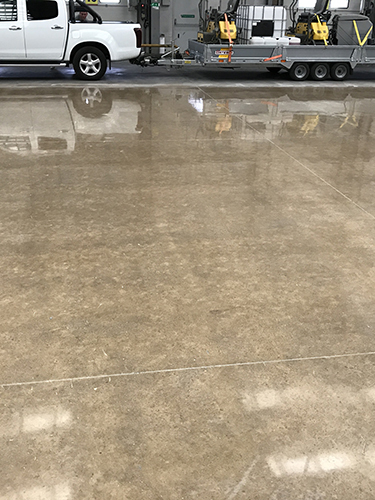 Level Best’s FRS polishing enhances the structural integrity of the concrete, by removing the microscopic top layer of roughness on the concrete floor through a grinding and polishing method. Two powerful components are then applied – the densifier and sealer – penetrating deep into the core of the concrete, hardening and compacting it into a very hard and extremely abrasion resistant surface. 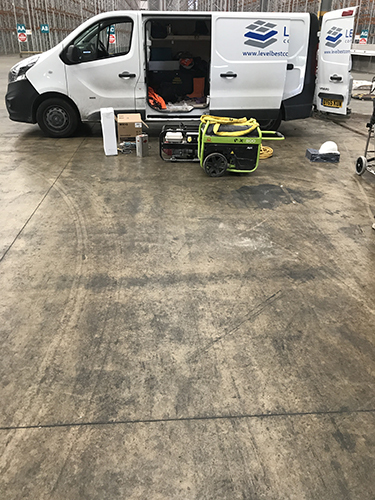 Polishing is a cost-effective alternative to consider when deciding how to clean, refurbish and restore an existing industrial concrete floor slab. There is no doubt that it is less onerous, time-consuming and expensive then a full industrial slab removal and replacement. Along with its enhanced structural integrity properties, enhanced aesthetics and less onerous maintenance costs – it is the ideal solution for restoring an industrial concrete floor. 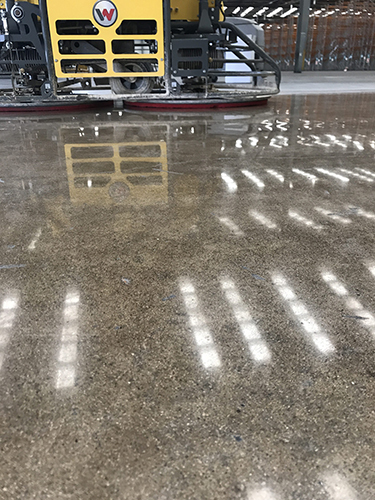 Please feel free to contact the office on 01405 819199 or email enquiries@levelbestconcreteflooring.co.uk if you would like to know how we can polish your existing industrial concrete floor slabs for you. 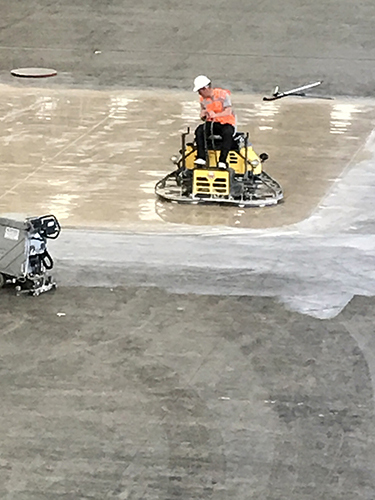 A closeup of the Floor Renovation Polishing System, with one of Level Best Concrete Flooring’s Wacker Neuson ride-on power floats. Before and after Level Best Concrete Flooring have polished an industrial concrete floor slab – showing the vast aesthetic improvement. One of Level Best Concrete Flooring experienced finishing operatives operating one of Wacker Neuson’s ride-on power floats.